Get Rid of Facial Hair — Stat! Because of the stigma sometimes associated with facial hair, you can become self-conscious, suffer from self-esteem issues and/or become reluctant to enter into a romantic relationship. But, don’t despair! 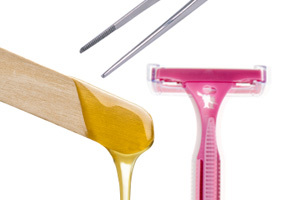 Check out these options on removing facial hair now.